Evangelical Christian theology needs to be checked against, amplified from and constantly refreshed by the Bible. We will not easily change our fundamental beliefs if these are grounded in study of Scripture, but we will always be open to receive new truth. This will sometimes come from personal study, but we must also be open to what others have found in the Word of God. In recent times, influential writers have revisited central doctrines and argued that their traditional interpretations within evangelicalism have been in error. In response, Geoffrey Grogan engages with challenges in a selection of key subjects: open theism, penal substitution, the New Perspective on Paul and justification, the doctrine of Scripture, and hermeneutics. Three convictions undergird Grogan's responses. * The Bible is an inexhaustible book and we can never assume we have already learned all the truth it has to convey to us. * We are called to 'contend for the faith that was once for all entrusted to the saints' (Jude 3) - this is not always easy, but it must be done. * When we are in debate with other Christians, this must always be in a spirit of love and without acrimony. 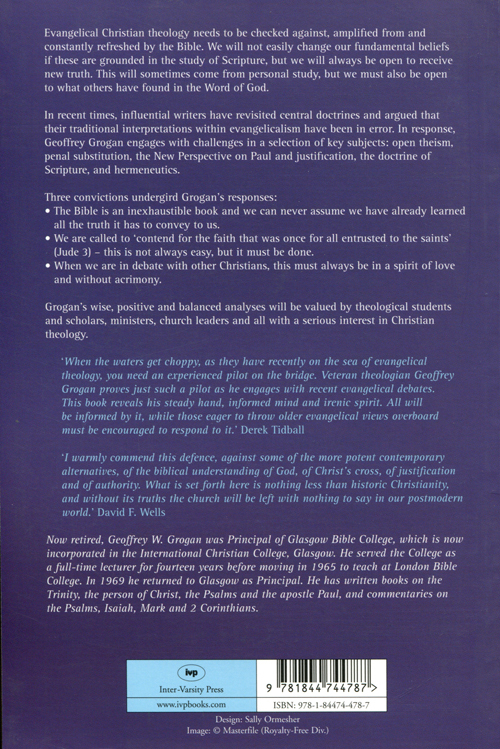 Grogan's wise, positive and balanced analyses will be valued by theological students and scholars, ministers, church leaders and all with a serious interest in Christian theology. 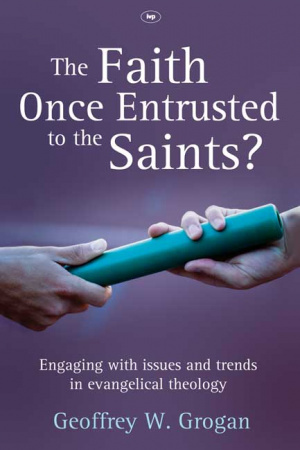 The Faith Once Entrusted to the Saints by Geoffrey W. Grogan was published by Inter-Varsity Press in September 2010 and is our 39443rd best seller. 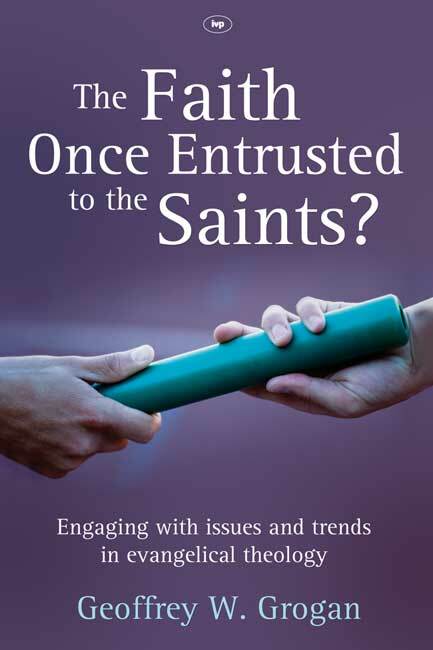 The ISBN for The Faith Once Entrusted to the Saints is 9781844744787. This book is an excellent resource for those who are interested in biblical interpretation. The author’s reason for writing the book has been the questioning of the traditional evangelical position by other evangelicals. Grogan deals with the issue of the doctrine of God in his chapter on ‘Open Theism’, looking at and engaging with those, like Pinnock, who question God’s nature. He also deals in a similarly thorough way with modern perspectives on, penal substitution, justification and Paul’s theology, the doctrine of scripture, and the nature of biblical exegesis. In a final short chapter he comments on the direction that evangelicalism should be going in. The book is written in the hope of providing guidelines on the interpretation of scripture which hold true not just for the issues dealt with in the book, but also for the examination of any given theological position. Got a question? No problem! Just click here to ask us about The Faith Once Entrusted to the Saints.